Every dollar raised is put back into the programs we offer the soldiers and families here at Fort Leonard Wood. 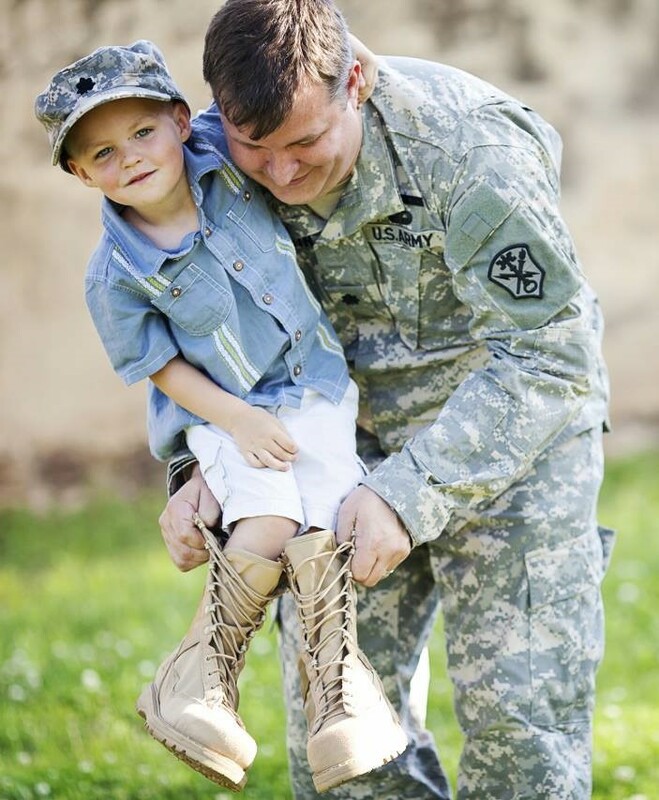 Be a HERO in our efforts to better serve our men and woman serving our country here in Missouri. 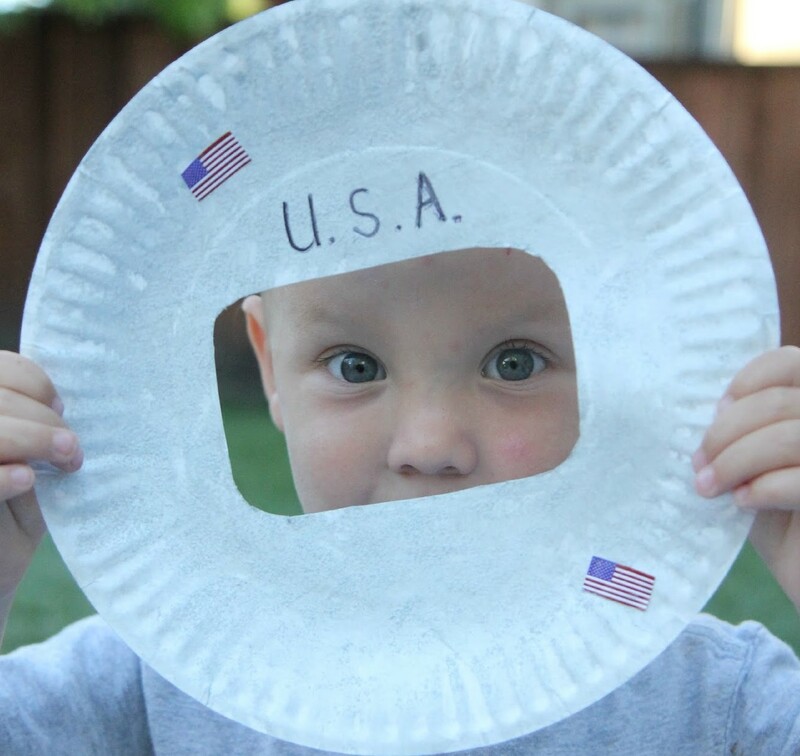 Operation Little Learner is a family bonding program designed to support social and cognitive development in Little Learners. STEAM inspired curriculum of songs, stories and crafts to promote positive interaction between parents and children. Open to active duty military families and no cost to participate. 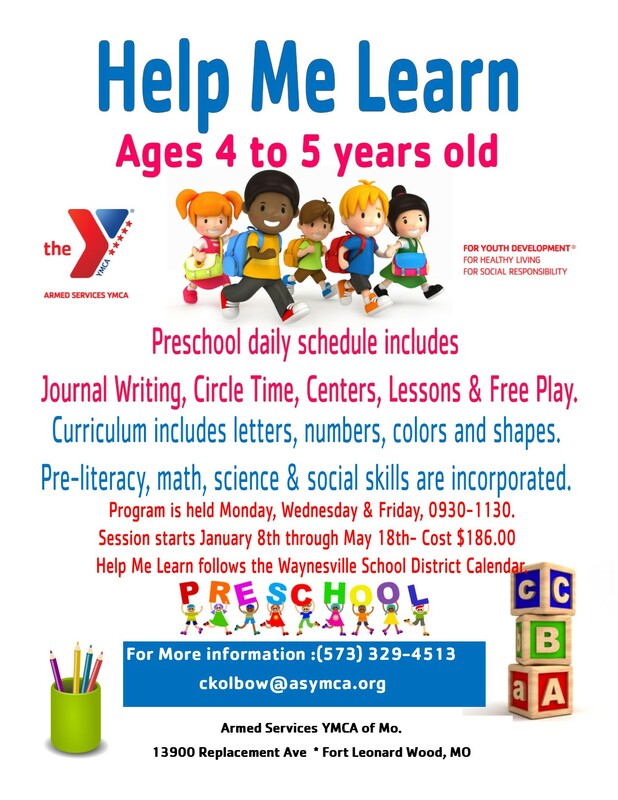 Call (573) 329-4513 or email smoreno@asymca.org with questions. Moms and Sons are invited for a special evening with a live DJ, buffet dinner, dancing, fun activities and creating memories. Professional photo opportunity available. Doors will open at 4:30 pm for those who would like to have professional photos taken. Boys may attend with their Mother, Aunt, Adult Sister, Grand Mother or other Mother Figure.